Bridal Event Ticket Give Away! 93rd Anniversary Sale for Anderson Bros. Jewelers will begin Monday October 5!!!! 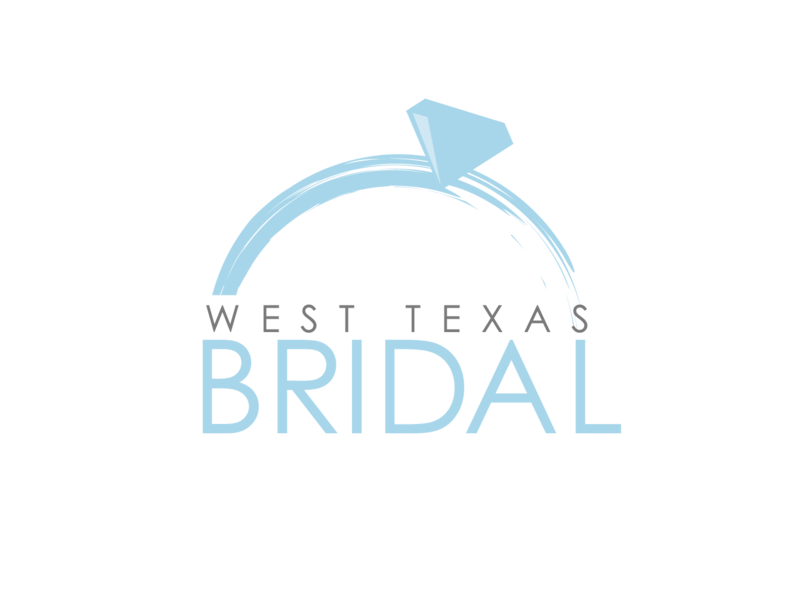 (it will last for 2 weeks) They will have discounts throughout the store from 20-90% off, and ALL engagement and wedding bands will be marked down!! Stella’s will also will be having additional special happy hours through out the month to benefit the Susan G Komen foundation. Brides!! MCM Elegante Hotel & Suites in Lubbock is running a special ! This special is good for any wedding booked before 12/31/15. Sunday, July 8th Time: 1-4pm Place: Overton Hotel Cost: $10.00 per ticket at the door Over $10,000 given away in prizes!